Your New York Tournament Success Story Starts Here. Welcome to the New York Regional Tournament Sales Office, proudly serving New York City and the surrounding areas in everything from tournament planning, development, hosting, and promotion. Relax - the New York Regional Tournament Experts will make planning your tournament easy. You can depend on your New York Area Regional Tournament Director. Are you planning a nonprofit golf tournament or charity fundraiser and don’t know where to start? 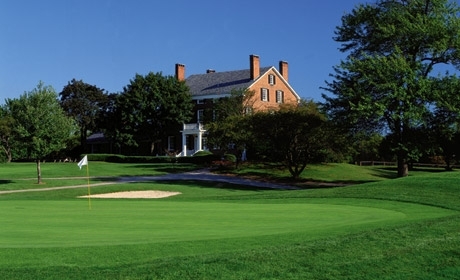 Whether you’re a pro tournament organizer or this is your first tournament experience, organizing and planning a golf tournament can be stressful and time-consuming. We all have a lot on our plates as it is, so why not seek expert help where you can find it? 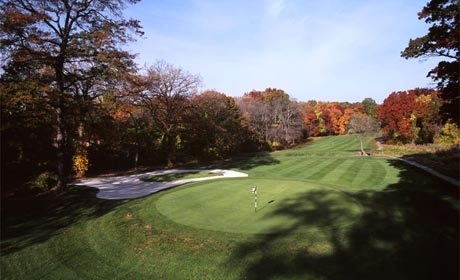 Our expert New York Regional Tournament Sales Directors have a proven track record of assisting organizers like you in creating successful golf tournaments of all sizes and types. 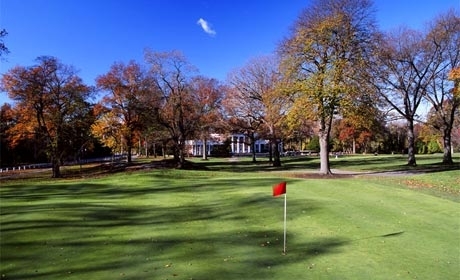 We have managed tournaments at a wide range of New York area tournament-ready golf courses and can work with you to identify your needs and best match your goals. Don’t get bogged down in venue research, logistical checklists, or vendor communications – instead let us help so you can focus on big-picture items. Call us for a FAST, FREE consultation with one of our experts! Working with the regional experts at American Golf courses is like getting a project manager for your tournament for free! They will manage all of the on-course details for you and make sure that planning stays on track. Each one of our Tournament Sales Directors will work with you every step of the way, and we stand behind each one. 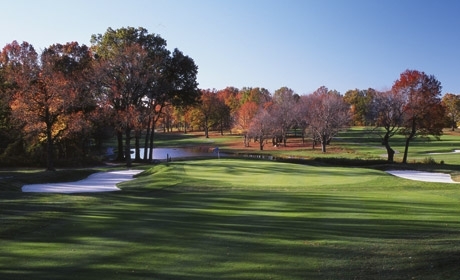 Turn your golf tournament into a successful annual event. If your tournament is for a charity, nonprofit, or membership organization, we can help you meet or exceed your expectations. We have experience planning tournaments of all sizes and types, and we always work within your budget so you can stay on target to meet your financial objectives. If you’re planning a New York tournament, the New York Regional Tournament Team is your first stop on the road to success. 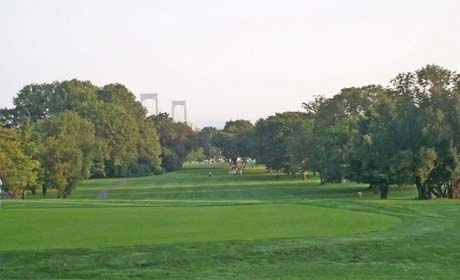 Let us help you find the best New York golf course that is tournament-ready to host your upcoming charity fundraiser or golf tournament. 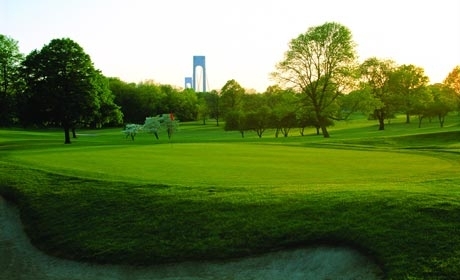 Golf tournament planners and organizers in New York City and the surrounding area are fortunate to have an array of professional local golf clubs that are ideal for hosting tournaments of all types and sizes—with a solution for any budget. 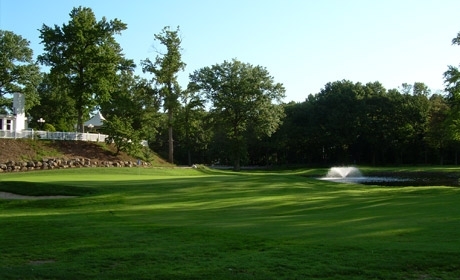 When you work with one of the New York Regional Tournament Directors, we’ll help you discover the venue that perfectly fulfills your event’s needs and satisfies everyone’s expectations. Call us today to find out how we can help!